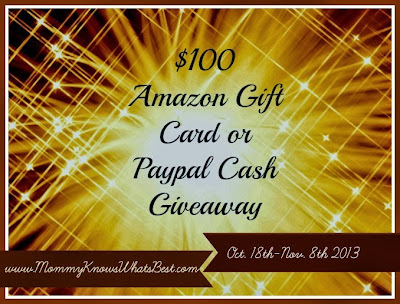 Here at The Nurse Mommy, we know how tight money is this year for many people and thought this giveaway might be a little blessing for one of our readers!! I would probably use the Amazon card for some books. And I might buy a Christmas present or two. I would use it towards the play yard with bassinet I plan on getting for little one to sleep next to our bed. I'll use it to build a cloth diaper stash for my son due in January! I will use it to pay bills. I'd use it towards Christmas presents for my kiddos. 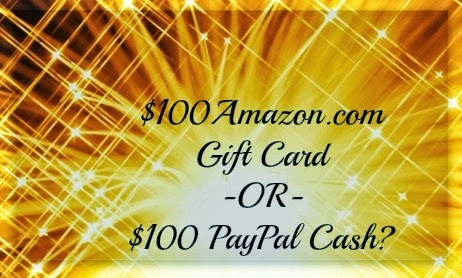 If I were LUCKY enough to win, I would choose the Amazon card. I would then shop on Amazon for practical & useful gifts for my family for Christmas!